Recognizing marketers’ needs is at the core of our business. Social media, websites, email, events…we understand how challenging it is to utilize all the scattered data that marketers collect on a daily basis. Thus, we are happy to announce our Google Ads Integration that helps marketers take the most out of the multichannel data. Create effective text and display ads right in Liana tools. 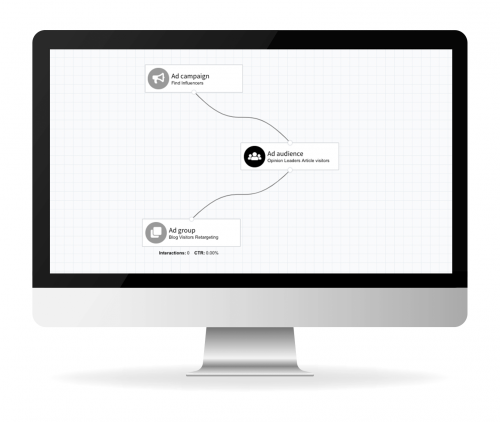 You can launch your ads as a part of marketing automation chains to drive hyper-targeted and measurable advertising. Using our user-friendly interface minimizes your distractions and helps you focus on the essentials — creating an effective ad copy. With just a few clicks, you can create text ads using our toolkit. Your ads will appear on the Search Network above and below Google search results. You can also create responsive display ads that will be shown across the Google’s Display Network. 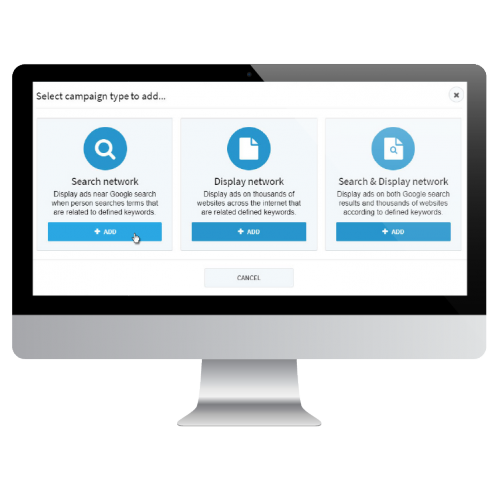 What is more, you can increase your ad potential by creating ad campaigns using both the search and the display network. Bring them back to your site by creating Google remarketing ads. From upselling to abandoned cart reminders – create remarketing ads that work best for your industry and align with your business goals. Finding relevant advertising audiences will help allocate your ad spend effectively and result in higher conversions. Thanks to our integration with Google Ads, you can now find the most promising audiences you want to target. Utilize your best-performing audiences to their full potential. Using the similar audience feature, you can target new users with similar characteristics and behavior to your existing audiences. With so many tools at hand, some of your marketing data can easily slip through the cracks. Thanks to our Google Ads integration, you can effectively utilize your multichannel marketing data and use it for effective retargeting campaigns. Thanks to our comprehensive analytics, you get an overview of your Google Ads reports right in Liana toolkit. 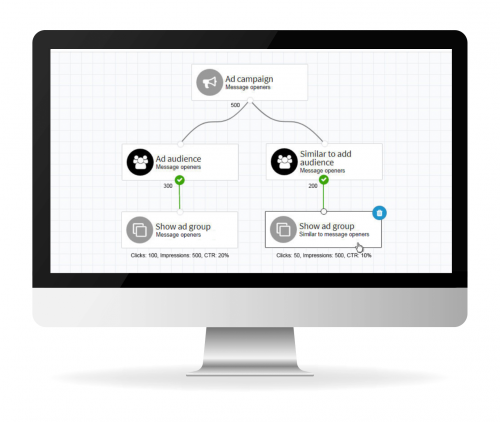 Compare the performance of different ads against each other or analyze an entire campaign. In today's data-driven marketing it is important to see how multiple marketing channels work in synergy. 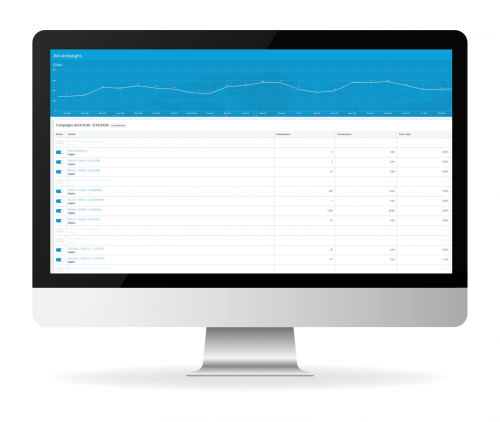 With our tools, you can compare the ROI of different channels, such as email, social media, and PPC. Our tools can be easily integrated to your CRM system. Thus, you can measure the impact of your advertising on the sales pipeline. With Liana Technologies you have all the marketing tools you need – under one roof. Book a consultation with our specialists to see our Google Ads integration in practice.